While we fight for human rights for assistance in life, support and independent living, against devastating cuts we have a Bill suggesting people need assisted suicide. In a time when the NHS is being decimated when social care is being decimated, and the ILF is facing closure- is the only assistance we’ll get for suicide? Black Caribbean pupils are still four times as likely to be permanently excluded from school as White British pupils. There is still a culture of teachers having lower expectations of black children relative to their white or Asian counterparts. At the heart of racism is ignorance and fear, this is what is behind teacher’s expectations of young black people. Sarah Ditum’s bizarre sexualized description of Cox photo degrades her personhood. In this respect, Ditum hypocritically commits the crime I once relegated only to straw-feminists, of shaming “the pretty girls” as if doing so elevates the rest of us. Women change their lives to avoid street harassment, and the exertion of power wins. It’s a declaration of entitlement, as gendered as it is frequent. If you are read as female, you’re fair game. 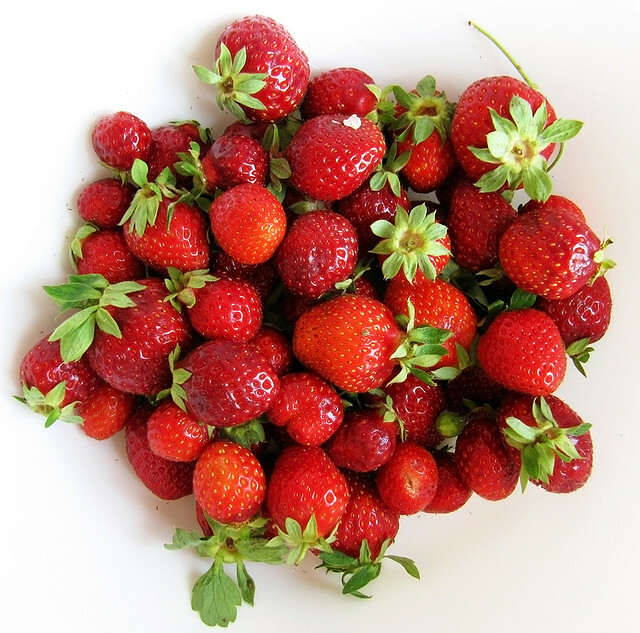 Photo of a pile of strawberries by zaveqna, shared under a Creative Commons licence.